Joining me today is Amir Bormand. 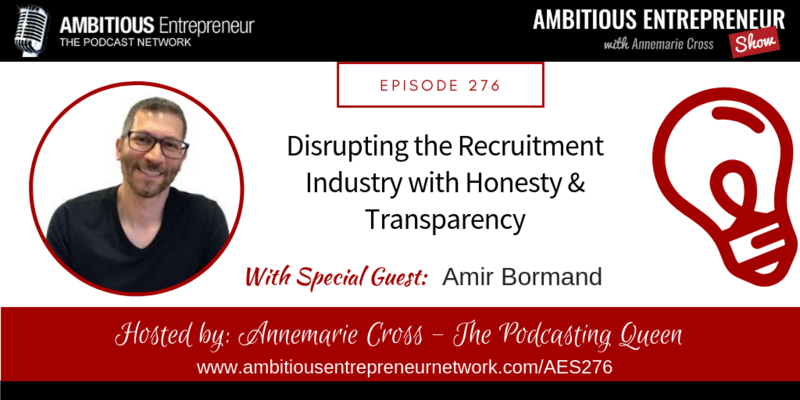 Amir is the Co-founder of Elevano, a California-based recruitment company, who help hundreds of people find more fulfilling jobs every year. 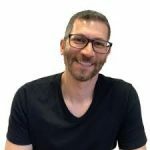 Amir is unique to the recruiting industry because he is a former engineer himself— and could still jot out a few lines of code! He’s seen the technical recruiting game from both sides, and during his engineering career, he constantly saw agency recruiters take shortcuts and use deceptive practices all for their own benefit. We have moved to $0 spend on job boards/PPC job boards. Tear down the old, test and implement to find a more optimal path/solution. When he’s not working, Amir enjoys spending time with his families and traveling. He and his wife have a 5-year-old daughter, who keeps him busy with the latest trends in Disney cartoons… You might just catch him humming Disney movie theme songs! YOUR SAY:What inspired you about the message shared today? What action are you going to take within the next 24 hours?